Safavieh Rectangular Rug Just $4.25! Down From $240! PLUS FREE Shipping! You are here: Home / Instagram / Safavieh Rectangular Rug Just $4.25! Down From $240! PLUS FREE Shipping! TODAY ONLY! 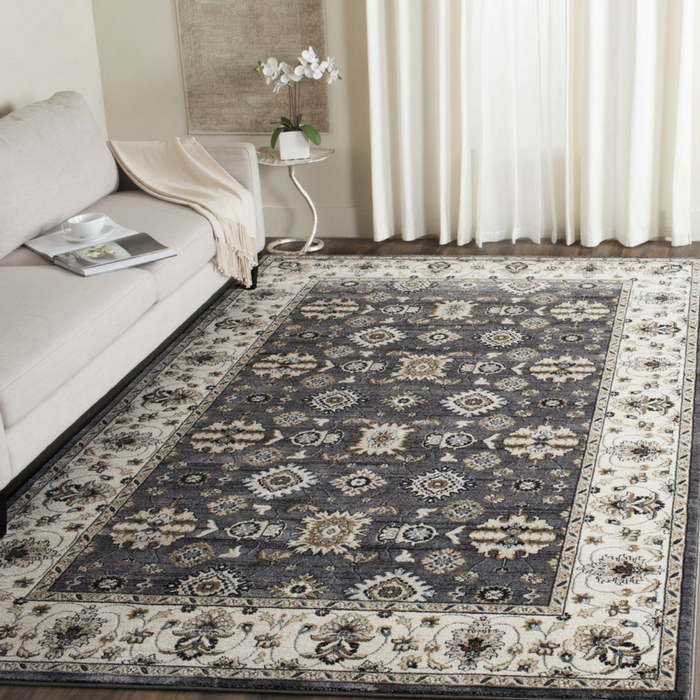 Hurry over to Sears where you can score this Safavieh Rectangular Rug for just $4.25 down from $240 after cash back! PLUS, it’s FREE shipping!